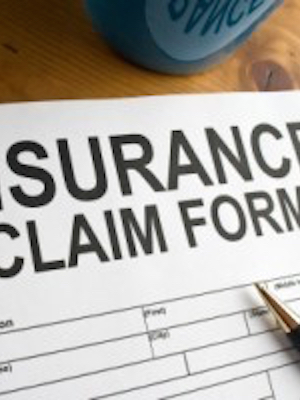 GRETNA – An optometrist and his clinic are suing their property insurer for allegedly not covering a water damage claim. Timothy J. Leach OD and St. Charles Vision filed suit against Foremost Insurance Company in the 24th Judicial District Court on July 8. Leach and St. Charles Vision assert they have interest in a property located at 3200 Severn, Suite 102 in Metairie that was covered by an insurance policy provided Foremost Insurance Company by Foremost Insurance Company. The plaintiffs claim that faulty waterproofing in the property resulted in water damage and the growth of mold. Leach and St. Charles Vision allege the property’s roof had to be replaced, remediated for mold and drywall to be replaced and other areas had to be refurbished. The plaintiffs are represented by Harold J. Flanagan of New Orleans-based Flanagan Partners LLP.